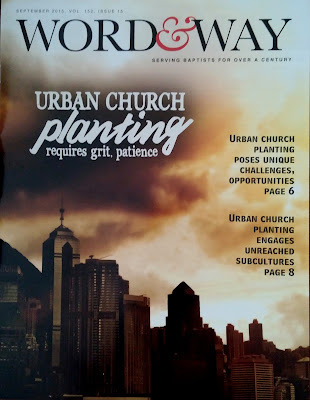 For the September issue of Word&Way (a Baptist magazine in the Midwest), I wrote the cover package on urban church planting. 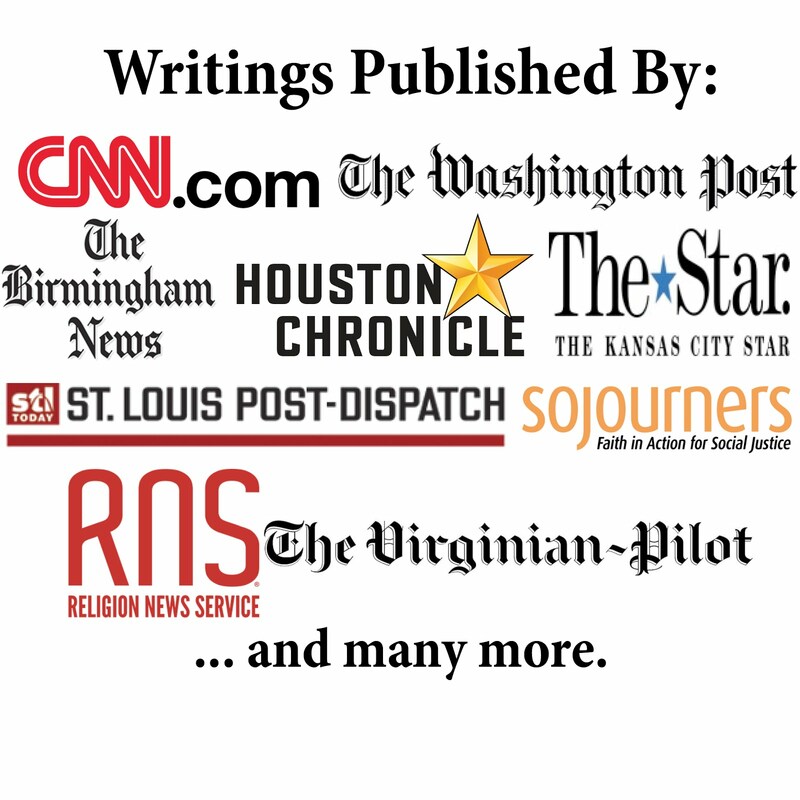 I hope the articles spark awareness and support for urban church planting efforts. The first article, Urban Church Planting Poses Unique Challenges, Opportunities [not online yet], features comments from Andy Hale (church planter in North Carolina who leads the church starts initiative for the Cooperative Baptist Fellowship), Owen Taylor (church planter in St. Louis who has led church planting efforts for Churchnet), and Jeffrey Johnson (national director of evangelism and new church planting for the American Baptist Home Mission Society. The second article, Urban Church Planting Engages Unreached Subcultures, includes comments from Hale, Kempton Turner (church planter in East St. Louis), and Michael Haynes (director of missions for Greene County Baptist Association).